If you have granite, marble, limestone, or other natural stone countertops, you will definitely want to protect them. 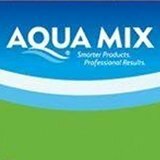 We specialize in providing deep cleaning, sanitizing and sealing services for all natural stone countertops. 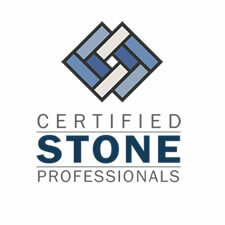 If you have a granite countertop that is less than five years old, we are the only stone restoration company in Western New York authorized to offer you a fifteen year warranty against staining. 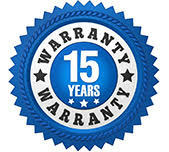 This warranty is fully transferrable if you sell your house within the fifteen year period. The warranty offers a full slab replacement guarantee in the event a stain cannot be removed. 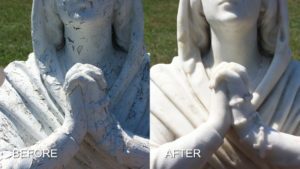 This warranty is offered through a well-know, established insurance company to ensure both you and your stone are protected. We provide warranty protection for countertops throughout Western New York, including Rochester and Buffalo. To learn more, contact us online or call (716) 759-4200 today.